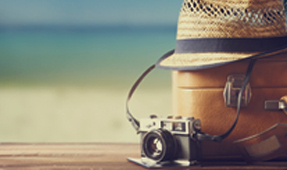 Enjoy your summer break the way you want it… with Crédit Agricole Cards and Travco Holidays! Where would you like to spend your Summer break? 300 EGP discount upon booking using your Credit or Debit cards for International packages. 8% discount for domestic packages.